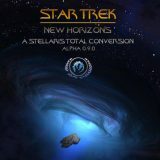 Star Trek New Horizons is a community-driven project aiming to deliver a fantastic Star Trek game experience. 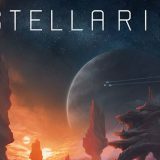 New Horizons is a total conversion of Stellaris, with a number of canon static maps full of empires, ships, species and events from the Star Trek universe. Prepare to relive your favorite Episodes and movies! This mod will guide you through the entire Star Trek timeline, starting in 2150 a few years before the launch of the NX-01, up to the year 2400 and beyond. 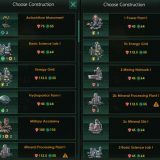 Explore strange new worlds, meet new civilizations, research the unknown, form a new Federation and prepare to fight the upcoming threats to the galaxy. 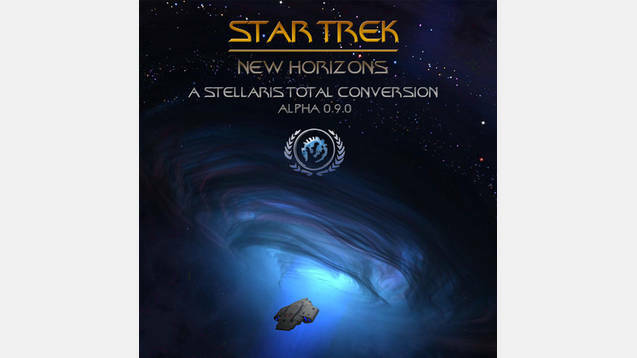 Please be aware that Star Trek New Horizons is still in alpha and therefore may be incompatible with other mods and not ST:NH Maps. We strongly recommend to deactivate other mods before playing New Horizons. For updates on our progress and newest patches please check steamworkshop and the paradox forums. We are always searching for new contributors to our mod. If you want to participate in our project feel free to contact us on the forums or write us in steam. We are also in close contact to the Star Trek modding group on the forums and are very open for further cooperation with other projects.